Kingsdale Foundation School expects high standards of behaviour from all of our learners. The dominant culture of the school is one of mutual respect, where students understand that behaviour for learning is key to ensuring academic success. Upon arriving at the school, students are required to understand and agree to a clear Home School Agreement, which sets out the expectations of students in their conduct, as well as the responsibilities of parents and staff. Anti-social behaviour is not tolerated and students are reminded that 'Kingsdale is a telling school' where they are encouraged to talk to staff and peer mentors about any issues they might be experiencing. As students make their way around the school site, they are expected to follow the '4 Ls' which are No Lateness, No Loudness, No Litter and No Bad Language. Furthermore, Kingsdale expects all of our students to understand that they are part of a wider community and as such, behave well on their way to and from school each day. Students who behave well and who demonstrate effort and achievement in their learning will be eligible to recieve recognition for their achievements, which include electronic credits, termly certificates, reward journeys and consideration for our annual Achievement Awards Ceremony usually held in October. Throughout the work of the school, Fundamental British Values are promoted and students are expected to demonstrate the ethos of these values as members of our community. 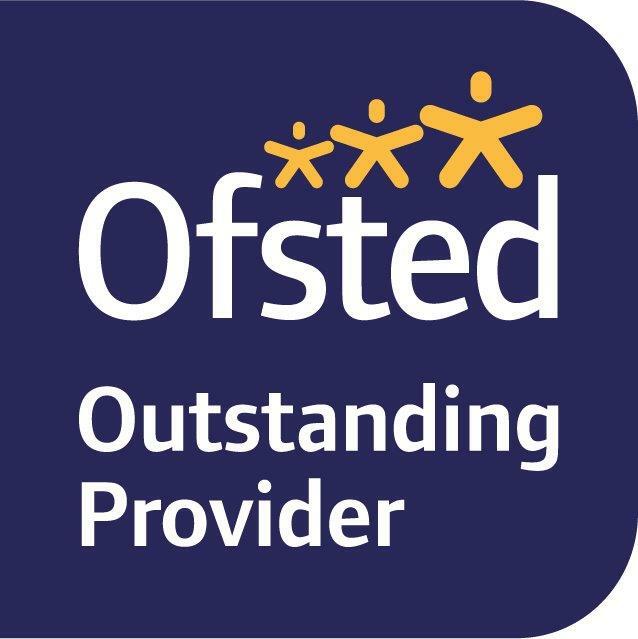 In our last three Ofsted inspections, Behaviour and Safety has been rated as Outstanding. Please select the links below for specific information relating to behaviour expectations.